Mercedes-Benz makes a claim for the oldest car brand as Karl Benz’s 1886 vehicle is generally accepted as the first gasoline powered car. The company paid over $12 million to the families of those forced to work for the company during WWII. While Mercedes-Benz models generally protect occupants well, two models fall below average. As typical with many luxury vehicles, collision claims costs for Mercedes-Benz models tend to be higher than average. Comprehensive claims also rate higher than average for most Mercedes-Benz models. While Mercedes-Benz ownership doesn’t suggest parsimonious drivers, everyone loves a deal. In Ontario, there are often savings amounting to hundreds of dollars hiding in high-priced insurance policies. While Ontario policies can get complex, there are tools available now that help a smart shopper wade through the details to discover the best price on the most appropriate coverage. Ratelab’s car insurance calculator compares the best rates from over 40 auto insurance partners to pinpoint the most appropriate policy for you. The best part is that searching dozens of companies is faster than calling just one broker for a quote. Simply enter your residential postal code right here on the Ratelab page to start the fast and free process. Your estimates arrive in less that 15 minutes. The table below shows Mercedes-Benz car insurance cost for a sample driver. Methodology: We surveyed Mercedes-Benz car insurance prices in select Canadian cities for the purpose of illustrating the average quotes for a male driver aged 35 years in city downtown with owned Mercedes-Benz C300W 4MATIC 4DR 2015 model car. Luxury cars in general, tend to protect the driver and occupants of a vehicle well, whether due to construction techniques or leading edge safety features. Mercedes-Benz models do, for the most part, follow this trend with predominately average to better than average performance in this category. To determine how a model fares in occupant protection, the Insurance Bureau of Canada lists Canadian car models and their performance against average in the accident benefits category. Cars with fewer claims perform well while those with more claims than average score poorly. Most Mercedes-Benz models place in the average range. These models are insurance neutral, neither boosting or cutting premium rates. Models with fewer accident benefit claims include the GL 320, GL 350, GLK 250, GLK 350, ML 320 and ML 350. Expect basic insurance costs for these models priced below average. When insurance companies take vehicle style and body type into account, certain Mercedes-Benz models may also gain a break. Four door sedans generally appeal to conservative drivers, so it’s typical for these designs to insure affordable. Look to Mercedes-Benz C-Class, CLA, CLS, E-Class and S-Class for this design. The same is true for minivans, SUVs, crossovers and wagons. These include the Mercedes-Benz B-Class, GLA, GLC, GLE, GLS, G-Class and E-Class wagon. These prove more affordable in the insurance department than Mercedes Benz’s collection of coupes, convertibles, and roadsters. These designs generally cost more, no matter who the maker. 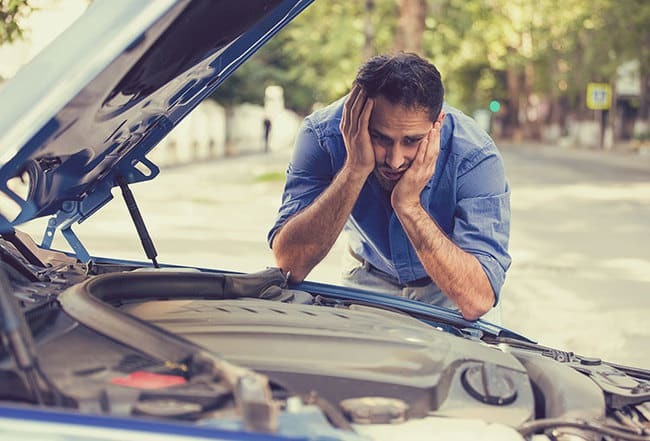 The model factors most likely to drive up Mercedes-Benz auto insurance prices are costs to repair after collision or comprehensive insurance events. Typically, these are higher for top-end luxury models due to the premium nature of the materials used and cost of replacement parts. Mercedes-Benz models show this tendency, with a few model years that, surprisingly, perform better than average. Collision claims information from the IBC establishes the average baseline for these claims. Each model from every brand compares to this baseline and earns its rank as above, at or below average. Most Mercedes-Benz models score above average for collision claims. This extends to 336 percent of average for the 2008 S450V, though most models in this rating cost less than 200 percent of average claims costs. The surprises come with the C230 sedan from 2003 and 2005, as well as the E320W from 2003. Each of these models cost less that 75 percent of average to repair after a collision. Though not a major trend, expect those models to feature lower collision endorsement costs. A similar trend follows Mercedes Benz models for comprehensive coverage, though there are more pleasant surprises for this category. The 2008 S450V also tops the more expensive than average claims list for comprehensive coverage, coming in at 397 percent of average. At the high range, Mercedes-Benz models are evenly split between those over and under 200 percent of national average. The C230 also shines in comprehensive claims settlements. The 2003, 2004 and 2007 models come in below 70 percent of average. Eight other Mercedes-Benz models also come in under 80 percent, bright lights in an otherwise more expensive insurance trend. Some Mercedes-Benz vehicles have Takata airbags, part of the worldwide Takata airbag recall. Consumer Reports published a complete guide covering the recall. Mercedes-Benz B-Class Electric Drive hatchback models from 2014 and 2015 have a stalling issue. Some 2015 Mercedes-Benz C-Class sedans have squeaky, tight-turning steering wheels. 2008 to 2011 Mercedes-Benz C-Class cars may have taillight problems. C300 models from 2011 and 2012 may develop fuel leaks leading to increased fire risk. This also affects CL550 and CL63 AMG models from the same year. 2012 Mercedes-Benz CLS550 models have a hood latch problem. This affects only 23 cars. 2015 Mercedes-Benz S550, S63 AMG and S65 AMG models have a seatbelt problem. Once you’ve used Ratelab’s car insurance calculator to identify your best insurance deal, there are still ways to cut costs by fine-tuning your policy. Check with your agent or broker about discounts for which you may qualify. Usually, insurance companies won’t automatically apply discounts. Adjust deductible amounts to match your budget and risk situations. Drop unneeded or underused insurance components. This may include non-owned vehicle coverage for those who don’t rent cars regularly. Ask your insurer about packages that provide the features you want at a discount. Mercedes is a global division of German Manufacturer Automobile. The brand first appeared in 1926 under Daimler-Benz but has its origin in Karl Benz’s 1886 Patent-Motorwagen and Daimler-Motoren-Gesellschaft’s 1901 Mercedes. Their headquarters is in Stuttgart, Baden-Württemberg, Germany. The brand makes automobiles, coaches, buses, and trucks. It is among the three top German luxury makers, with brands like BMW and AUDI. These three brands are the best-selling luxury automakers in the world. Mercedes is the best at whatever it provides regarding comfort and convenience. Mercedes has two cars in the list of fifty best-selling cars in the world–the Mercedes C-class ranked 34 while Mercedes E-class ranked 43. Mercedes-Benz is averagely popular in Canada, as at March 2015, Mercedes-Benz C-class ranked thirteenth in the list of the twenty best-selling cars in Canada. Mercedes-Benz C-class offers some luxury features while the E-class is further refined, including adjustable seat height, memory setting, massage feature, and more. When it comes to safety, Mercedes-Benz is a forerunner known for its rigorously implemented safety measures in its pursuit of accident-free driving. Some of the safety features include a driver airbag, side airbag, daytime running lights, traction control, lane departure warning, electronic stability control, four-wheel ABS, four-wheel disc brakes, and blind spots monitoring. In addition to these safety features, the new C-class 2015 features a body structure built of both aluminum and high strength steel. The 2015 Mercedes-Benz C-class does not have a perfect rating from the National Highway Traffic Safety Administration (NHTSA) or the Insurance Institute for Highway Safety (IIHS). The Mercedes-Benz receives a mixture of 5 and 4-star ratings. So far, the result has been impressive as the car is built with safety in mind and has a good reputation for been strong. 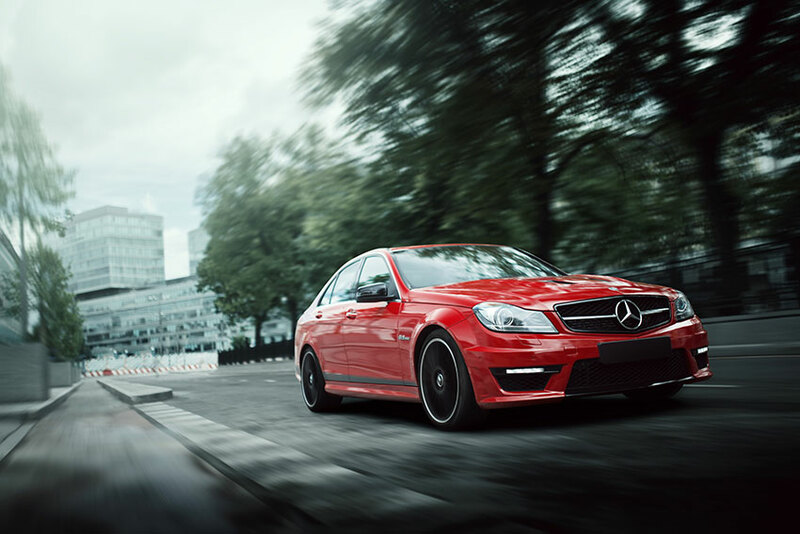 High-performance cars like the Mercedes-Benz C-class are expensive to repair and maintain. This is because of the expensive costs of getting the parts and the labour involved. It is estimated that owners of these cars may pay as high as $100 per hour for labour. So, if you want to get the latest Mercedes-Benz C-class, remember that you may have to shell out more money for repairs and maintenance. Mercedes-Benz cars are completely reliable when compared to its competitors. German engineered cars have earned a good reputation and have been ranked 4 out of 5 by the National Highway Traffic Safety Administration (NHTSA) in their reliability ranking. In a list of the ten most stolen vehicles in Canada, the Mercedes-Benz is not included, as it is not generally targeted by thieves. In fact, NHTSA reported that most of the models encountered no theft in recent years. On average, Mercedes-Benz is one of the least stolen vehicles, due to its numerous safety measures.